Cumaru, also known as Brazilian Teak, is an excellent hardwood that many have never heard of. Its botanical name is Dipteryx Odorata, and is primarily found in the Northern regions of South America. The Cumaru tree’s seeds have been used to create a vanilla extract substitute and are highly sought after. The heartwood of Cumaru is very dense and filled with silica particles making it denser and stronger than softwoods and most hardwoods . The most common use for Cumaru is in decking and outdoor furniture because of its strength, density, and lifespan. 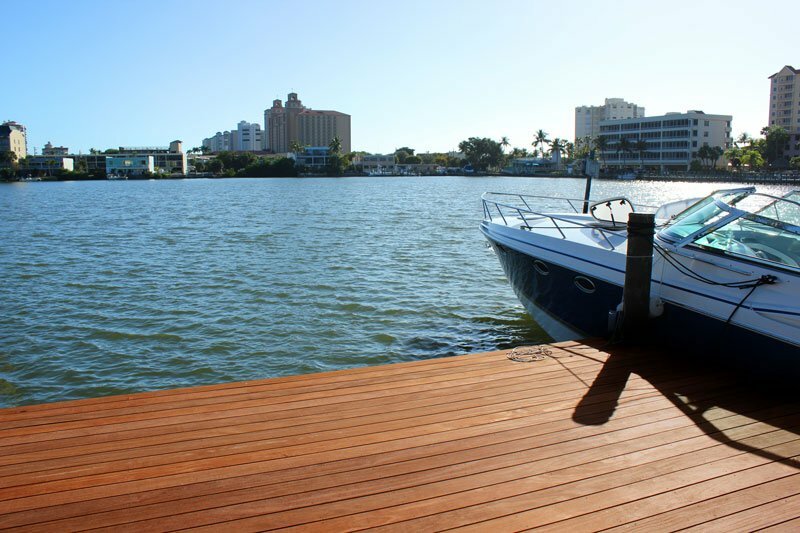 This entry was posted in Cumaru Decking, Exotic Hardwood, Uncategorized, Wood Decking and tagged Brazilian Teak, Decking, wood of the month on June 30, 2014 by Mr. Ipe Hardwood. Brazilian Teak aka Cumaru – Ipe’s Little Brother Grows Up! 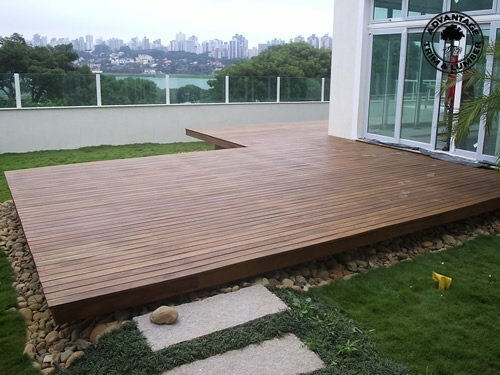 Brazilian Teak aka Cumaru is one of nature's most durable and beautiful decking materials. Not many people know this, but Brazilian Teak aka Cumaru has very similar properties to ipe. 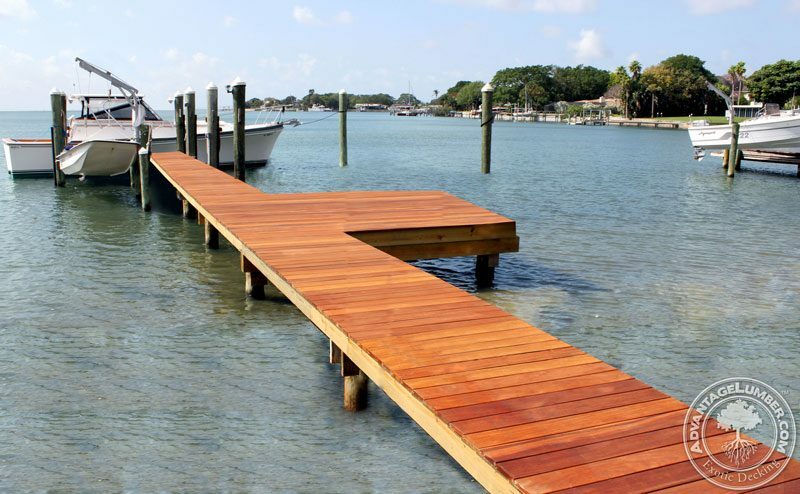 With a Janka hardness rating of 3540, Brazilian Teak is almost as strong as ipe and is a lot more affordable, too! This entry was posted in Exotic Hardwood, Wood Decking and tagged Brazilian Teak, Cumaru on July 23, 2010 by Mr. Ipe Hardwood.